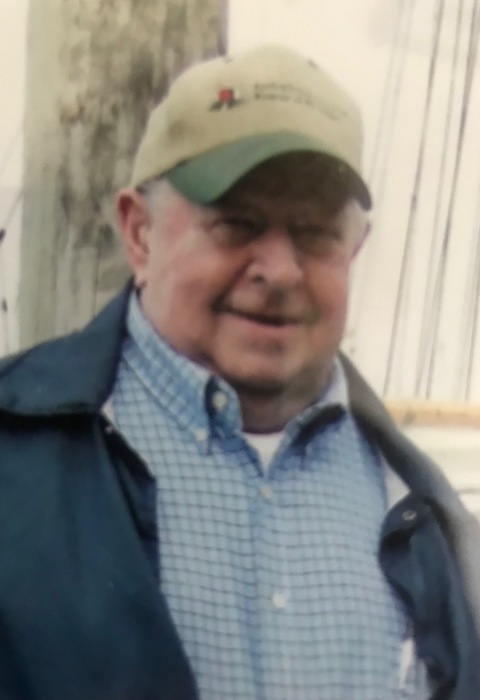 Of Rives Junction, MI passed away at Henry Ford Allegiance Health on Monday, April 1, 2019 at the age of 83. Cliff is survived by his wife, Marian, of 62 years; 4 children, Janice (Fred) Brownlee, Craig (Rebekah) Herl, Carl (Heather) Herl, Karyn (Phillip) Beemer; 16 grandchildren; and 2 great-grandchildren. He was preceded in death by his parents, Howard and Marguerite Herl. Cliff was a graduate from Vandercook Lake High School in 1953. He retired from Unisys Corporation after 32 years of service, served 19 years on Jackson County Board of Commissioners, and 8 1/2 years on the Rives Township Board. Cliff was truly a great public servant always working for the betterment of his community. The family will receive friends at Watson Funeral Chapel in Jackson on Sunday, April 7, 2019 from 1-3pm and 5-7pm. A private graveside service will take place at Jones Cemetery. In lieu of flowers, memorial contributions in his honor may be made to Youth Haven Ranch or a charity of your choice.